Thirty two shows, but only one winner. It was a long, arduous road, but Fringe emerged victorious in the inaugural BuzzFocus.com TV Spring Madness Competition. Probably feeling a fire in their belly from the show’s recent Season 4 renewal, Fringe fans pulled together to beat the socks off of their championship round contender, Dexter. 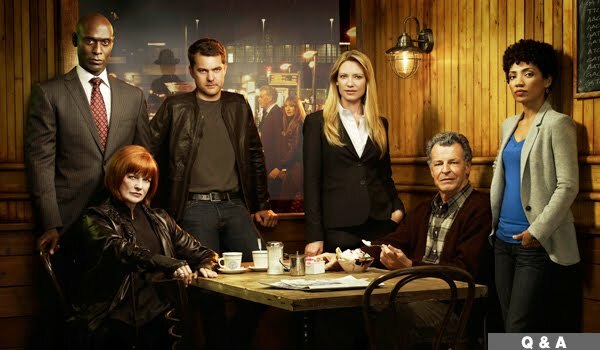 Fringe started out the competition in a not-so-close battle with fellow sci-fi show V. It won that competition with 70 percent of the vote. In the second round, Fringe faced off against Sons of Anarchy and won what would turn out to be its closest battle with 53 percent of the vote. It was back against a sci-fi opponent in Round 3 as it bested Supernatural with 54 percent of the vote. From there, Fringe never looked back. Modern Family proved to be a weak matchup as it only garnered 28 percent of the vote. Despite it’s impressive run, Fringe seemed to be the underdog coming in the Championship round against cable juggernaut Dexter. But alas, the final was a snoozefest as Dexter scared up only 12 percent of the vote. Congratulations are in order for the fans of Fringe, who mounted successful Twitter campaigns to make sure the Fox show came out on top! The question is, can they repeat next year?